Solar powered– powered by free solar energy and no electricity required. The solar panel supports long-term operations. 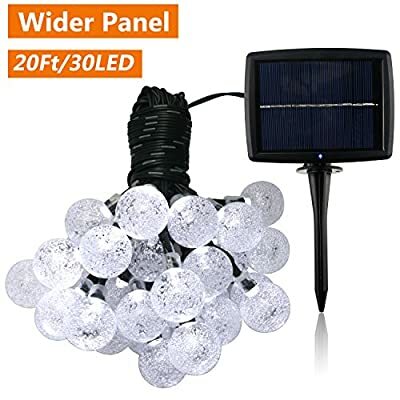 Package includes 2 lights, 2 shepherd hooks. 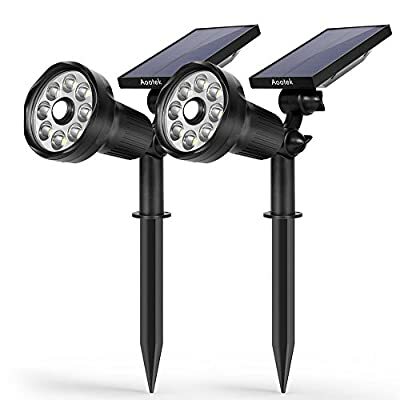 Two installation modes–easy to install, just hang in the branches or push the stake on the unit down into soft earth. There’s an INSULATION TRIP on the light cover, turn 30 degrees counterclockwise to separate the light, make sure TAKE INSULATION TRIP OUT before charging. 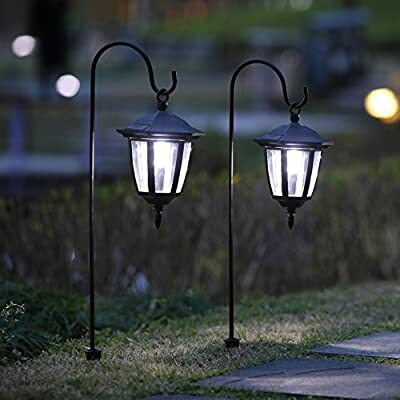 Decorative–suitable for outdoor use, add a charming ambience, perfect use on pathways, decorate your garden, porch or yard. 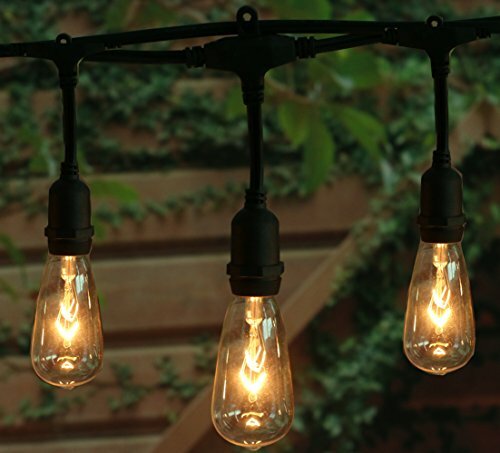 4 lumens, IS DESIGNED FOR DECORATION, MAYBE NOT BRIGHT ENOUGH BUT GENTLE. 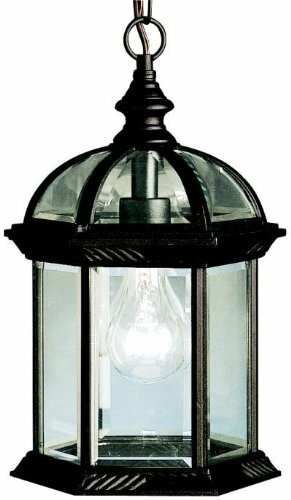 H Potter Patio Torch Table Top Oil Lamp can be used with citronella oil Great for outdoor torches for you patio tables or end tables. 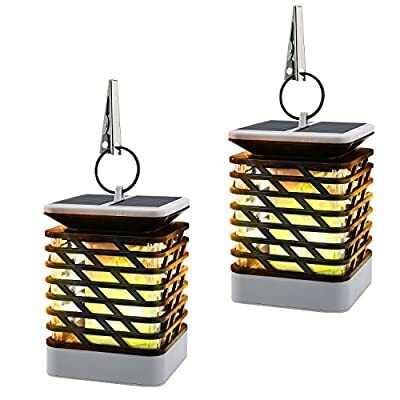 Gives off a nice peaceful light can be used with citronella oil as a mosquito repellent. 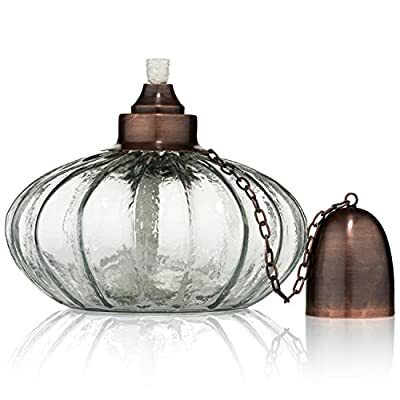 Heavy thick glass with brass top, snuffer cap and fiberglass wick. 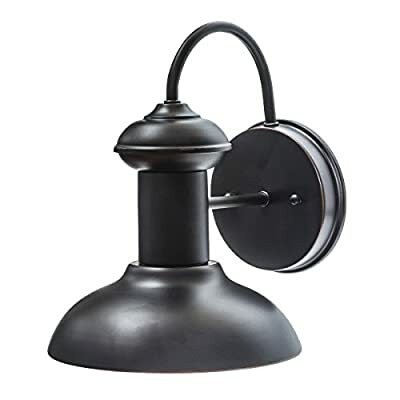 Approximately 7 inch diameter and 6.5 inches from base to top of snuffer cap. Solid construction with a low profile helps keep things safe and secure during use. 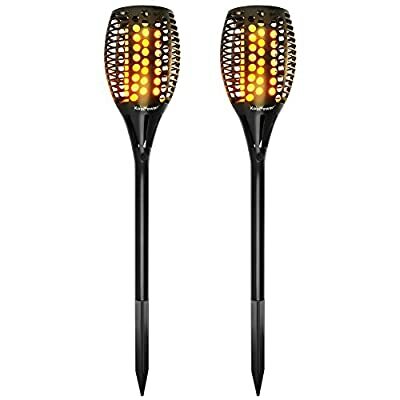 Uses include garden torch ,torch lamp, mosquito lantern , table torch and oil lamp. The nozzle with wick unscrews to allow you to easily refill the torch fuel or citronella oil. 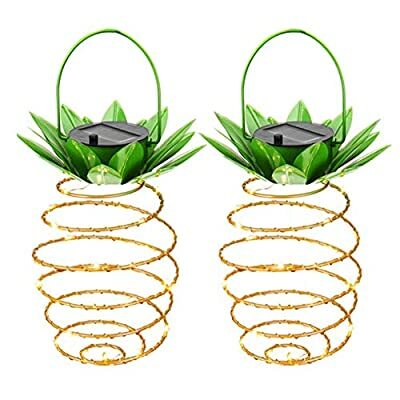 Fuel / citronella oil not included. 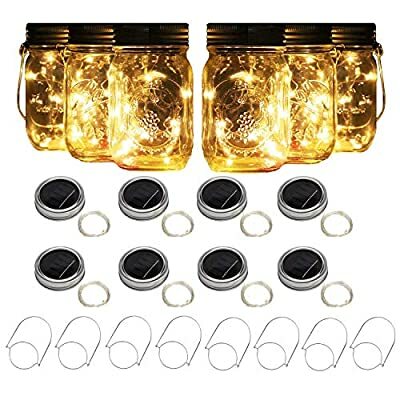 Solar Powered LED Fairy Mason Jar Lantern, with 2V 70mA efficient solar panel,1.2 V 600mA Rechargeable AAA Battery Included.If not a bright day, AAA batteries can be used as a back-up power. 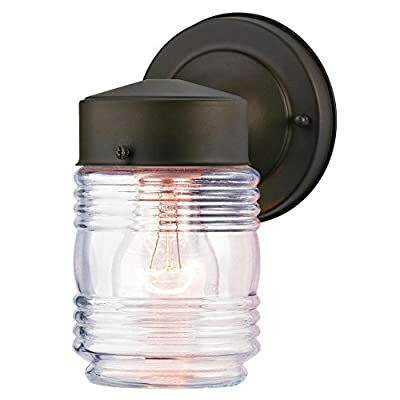 Charging Methods:Charged automatically when put Solar-powered Mason Jar Lights directly under the sunlight(slide the switch to the “ON” position when charging).Generally charged in the sun 6-8h will light up 8-12h. 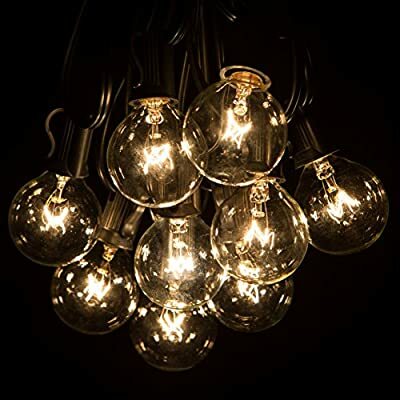 INNOVATIVE LIGHTING – There are 72 energy-saving light bulbs, divided into 24 groups with three light bulbs in each group(0.95in/0.75in/0.55in). The vineyard-like effect resembles grapes on a vine. The flexible wire gives you a lot of freedom to place in different patterns. Use your creativity! 8 MODES & MEMORY FUNCTIONS – There are many beautiful effects to choose from: combination, waves, sequence, glowing , chasing, slow fade, twinkle, and steady on. It automatically records your previous setting even after unplugging it and it will start from the last mode used. EASY TO USE – Plug in or unplug the cord for easy power on and off. US standard voltage, 24V, with one button for switching between 8 modes. 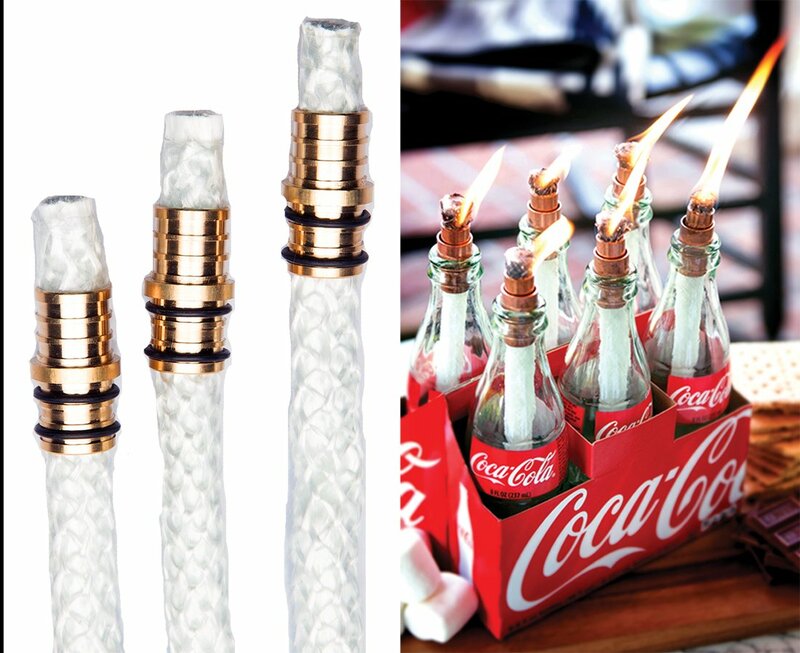 Wine Bottle Light Includes Wicks and Brass Wick Holders – Just add wine bottle! 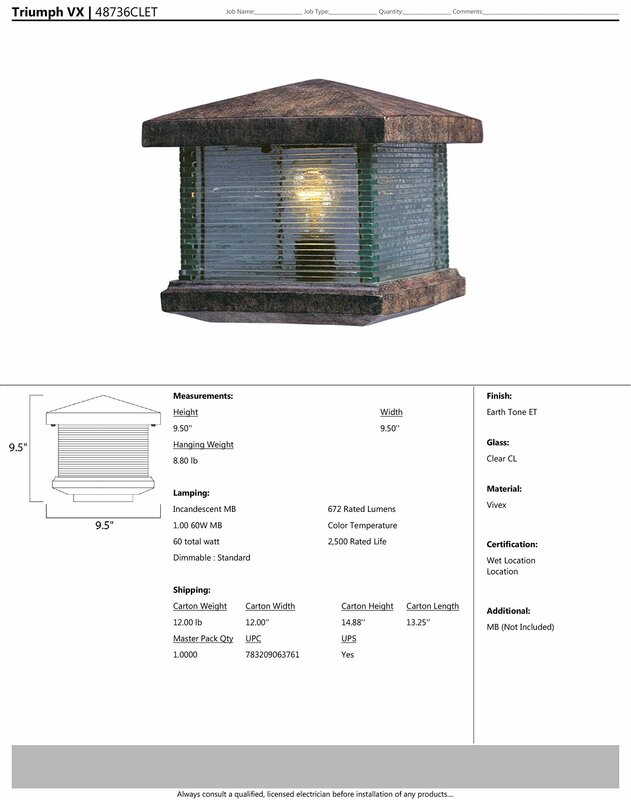 Special design, this light can use in different weather. Led as bulb to insure the light is bright enough but does not over heat. 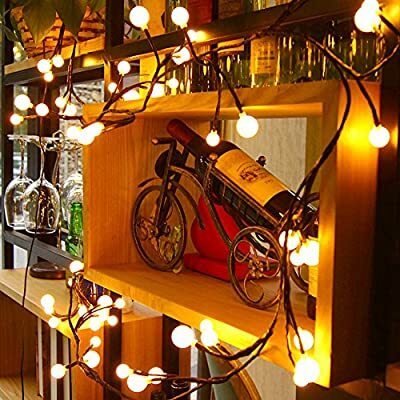 Firecrackers style design, warm white string lights create a romantic and comfortable atmosphere. 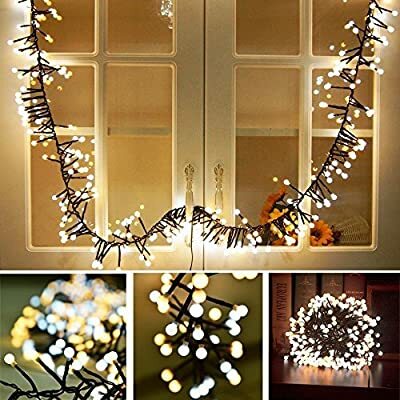 ❤ 5 SETS END TO END CONNECTABLE & PLUG-PLAY FAIRY STRING LIGHTS: Plug and play icicle string lights, effortless to set up. 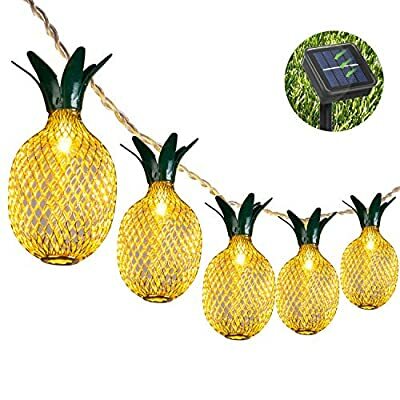 Easily extendable design, connect to up to 5 sets for different usage and decoration needs. 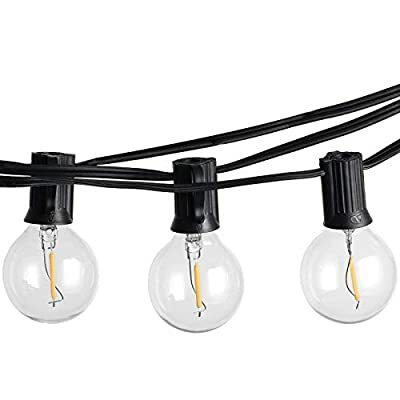 Comes with an extra female plug at the end of each set for extension, can be connected to up to 10 sets of light strings at a single run to fulfill different length requirements. ❤ WIDE APPLICATION: Our icicles curtain light is the perfect lighting decor in your daily life, suitable for indoor (without direct direct exposure to water). 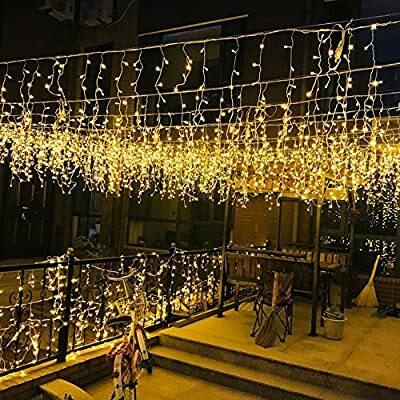 This blinking light strings can be used for weddings, festivals, Christmas, party decorations or simply use it around in the house. It will provide a twinkling sparkly effect, just like your very own personal galaxy. 【SAFE for INDOOR&OUTDOOR USE】1W(=7W Traditional Bulbs) per bulbs, much lower watt make it stay cool to touch, perfect for indoor use. 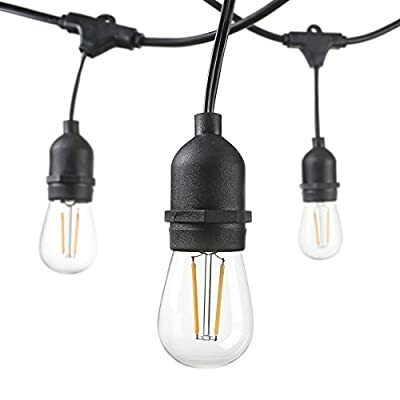 Also, it is more Energy-Saving than traditional bulbs. UL Listed and IP44 Waterproof, which make it safe for outdoor use to through rain, sun and snow. EXTRA LEVELS OF PROTECTION: Compatible with dimmer switch. | BRIGHT 35W EQUIVALENT | This LED mini floodlight produces 400 Lm in brightness, equivalent to a 35-Watt halogen light, saving 85% on your energy bill. 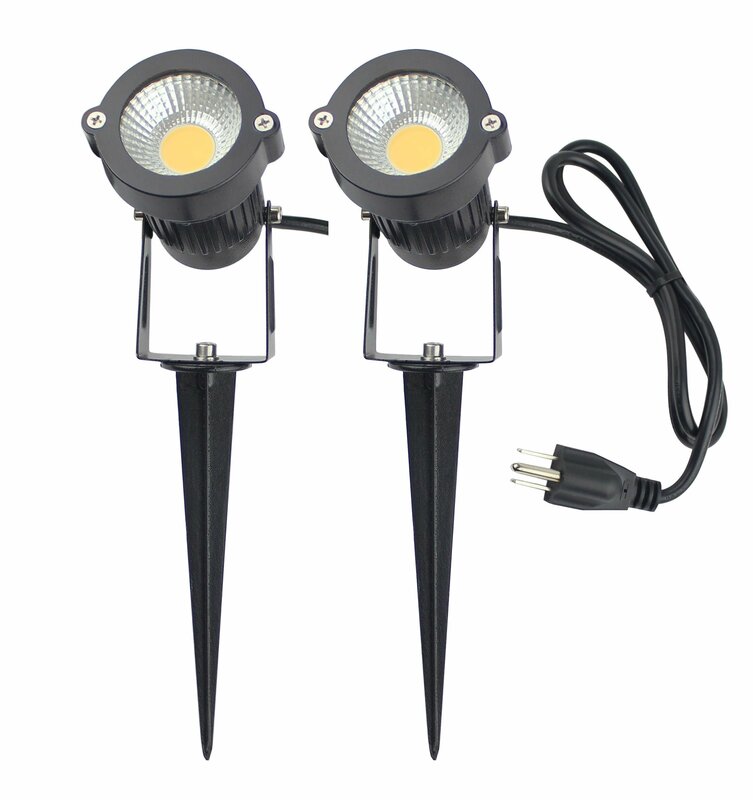 Warm white 3000K lighting color gives a natural vivid color to your lawn, landscaping and outdoor flags. 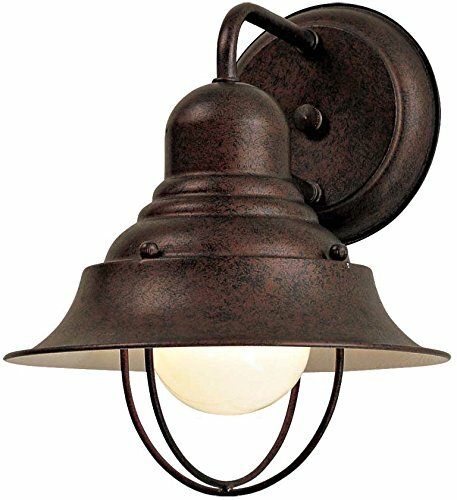 | HIGH VOLTAGE | Using 120V AC power, this light is designed for both residential lighting projects and commercial applications. Our Low Voltage 12V model is also available by searching on Amazon using keyword “J.LUMI GSS6125”. | METAL CONSTRUCTION | Unlike competitor products using plastic ground stake, our 5W light features full aluminum ground stake. 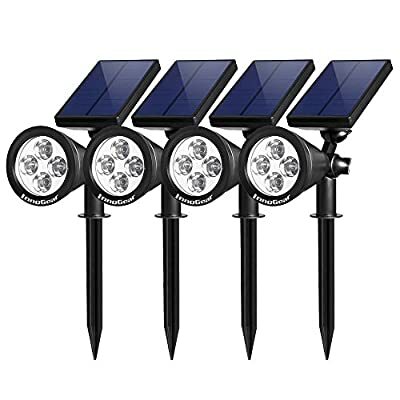 Metal in-ground stake holds the spotlight steady and lasts longer than plastic ones. Metal housing with rain tight sealing allows heat to dissipate faster, ensuring the light to work for long hours without getting overheated.